After partnering with BRR to create a new conceptual prototype, the Schnucks team wanted to test their updated décor and signage concepts. 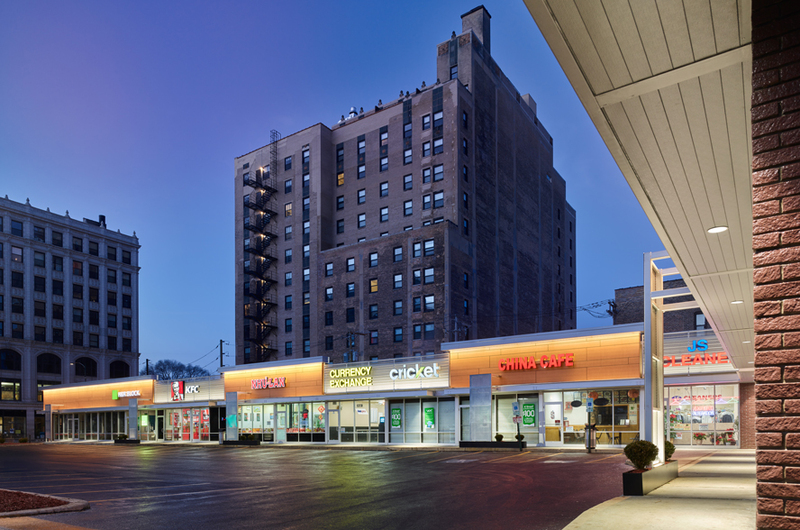 Having been slated for a remodel, and within close proximity to Schnucks headquarters, the Fairview Heights store served as a prime location to implement a new look. BRR provided a complete branded package, with signage and décor that evoked a vintage aesthetic and paid homage to the brand’s story. 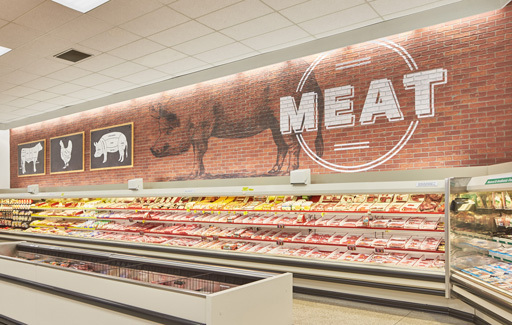 Bright and clean white walls, highlighted with a mix of brick and wood textures and etched graphics, elevate shoppers to the nostalgic experience of visiting their local, small-town grocer, and ties in Schnucks’ rich history and reputation as a family-focused brand.